A spokesman for De Beers, an Anglo American unit, said in an email it was not mining in Zimbabwe and did not intend to. Vast Resources said it could not comment. Zimbabwe has been working to rebuild investor confidence since long-term leader Robert Mugabe was ousted in late 2017. This month its mining ministry said it would let in two new companies but did not name them. Chitando told Reuters De Beers and Vast Resources would be allowed to mine, but could not comment on any changes to ownership rules. "Those are the details that have to be thrashed out," he said. Vast Resources signed a memorandum of understanding with Botswana Diamonds in May to form a special purpose vehicle majority-owned by Vast to develop resources in Zimbabwe. In November, Chitando said Zimbabwe did not plan to change radically its ownership laws for platinum and diamonds. Few miners doubt the potential of Zimbabwe's mineral resources and it is among the world's leading diamond-producing countries. But some investors are concerned about how much money companies can take out because of dollar shortages. Mugabe accused De Beers of looting the largest diamond fields in Marange in eastern Zimbabwe, where production is dominated by state-owned Zimbabwe Consolidated Diamond Company. De Beers denied the charge. Zimbabwe Consolidated Diamond Company is one of two firms currently allowed to mine diamonds there. The other, Murowa Diamonds, majority-owned by Rio Tinto until June 2015, is the only private company mining diamonds in south central Zimbabwe. In early 2016, Mugabe's government evicted all diamond miners from Marange, saying their licenses had expired after they declined to merge under the state-owned mining firm. 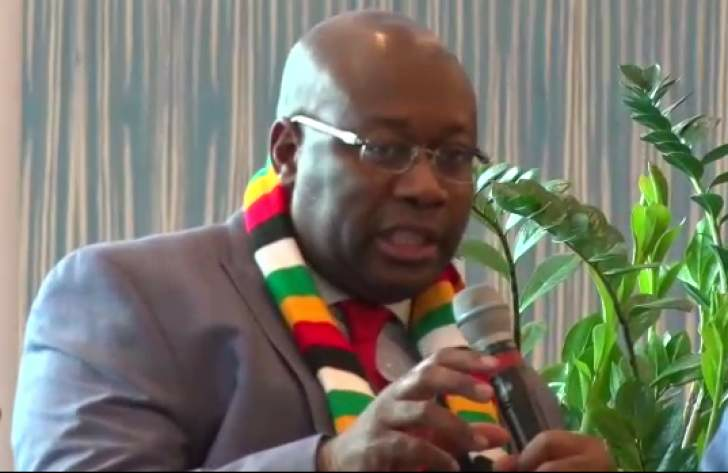 As part of its quest to attract foreign investment, Zimbabwe's new government has liberalised indigenisation laws for many minerals but still limits foreign ownership of platinum and diamond projects to a minority, with the state holding 51 percent.